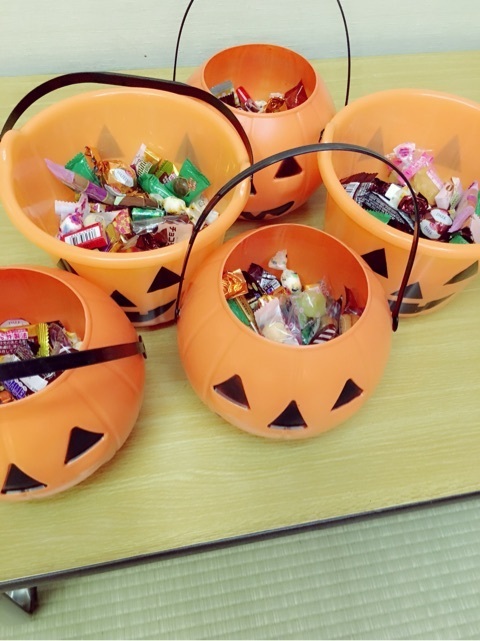 Maimi spends her Halloween with fans and wrestling medalists in her October 31st update “Unforgettable day!!“. Full translation below. 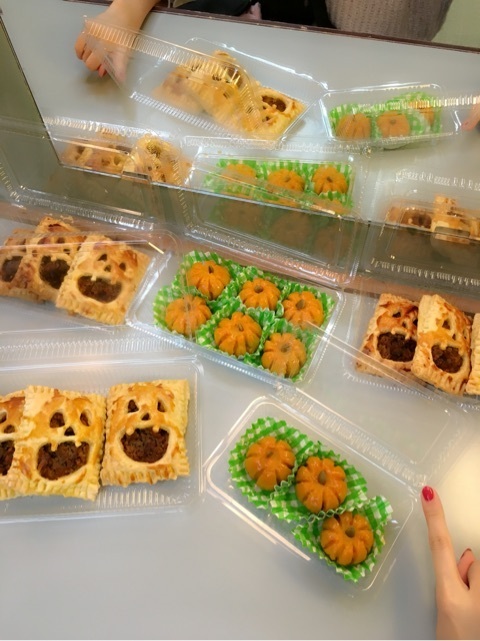 Posted on November 9, 2015, in Blog, Translations and tagged Yajima Maimi. Bookmark the permalink. Leave a comment.